Adam I. Sandow is chief executive officer and chairman of SANDOW, which he founded in 2003. Using his vast experience with public and private media companies, Sandow has built his privately held company through a series of organic growth and strategic acquisitions. 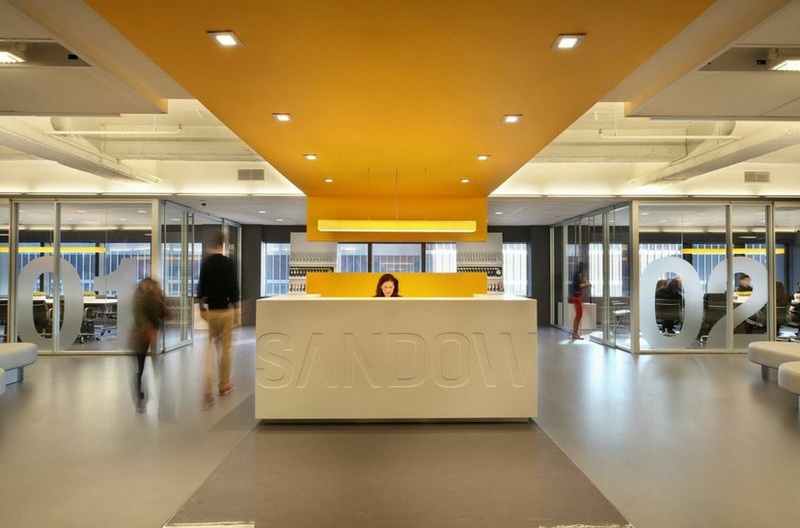 Its diverse group of brands allows SANDOW to strategically cross-pollinate and create unique businesses that help drive its aggressive ten year growth. How did you get into the media industry? I’ve been an entrepreneur since high school. It’s the only thing I ever thought about and I was obsessed with business as a kid. I got my start by building a custom publishing company in my early twenties and launched my first national consumer magazine, Honeymoon, at 25, after seeing the strength of the bridal magazine market. I figured honeymoon travel was a huge niche and saw that no other magazines targeted this lucrative market. Tell us about SANDOW. What inspired the idea, and what is your vision for the company? In 2003 when I launched SANDOW, I set out to build a different media company. We’ve been able to grow our business in unique ways. While most publishers are focusing on how to take their print readers and convert them to digital, we’re building innovative new businesses around our print magazine foundation while also figuring our how to maintain double-digit advertising growth year after year. 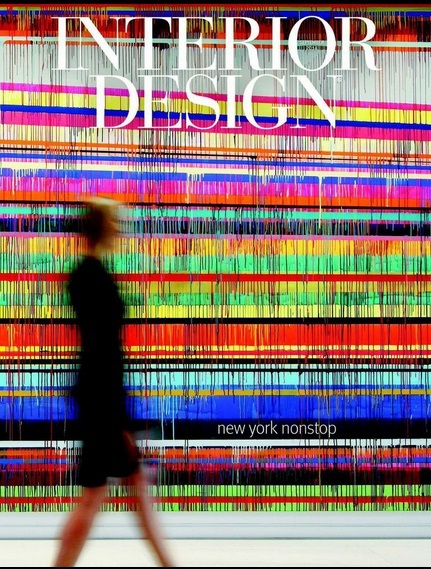 A great example of this is our magazine Luxe Interiors + Design. 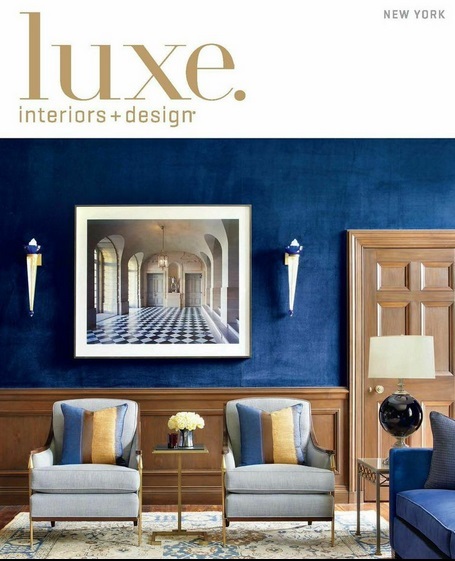 Luxe readers have the highest household income of any shelter book by far (at $473,000), and we just announced that we’re increasing our frequency from 4x to 6x in 2015. Who else is increasing frequency? My vision is to build a very long-term company that’s always highly creative and more innovative and diversified than the competition. I want my business to be one that that stands the test of time. I’m not looking to be in the build-and-flip business. What strategic partnerships/marketing strategies have you implemented that have attributed to SANDOW's success? 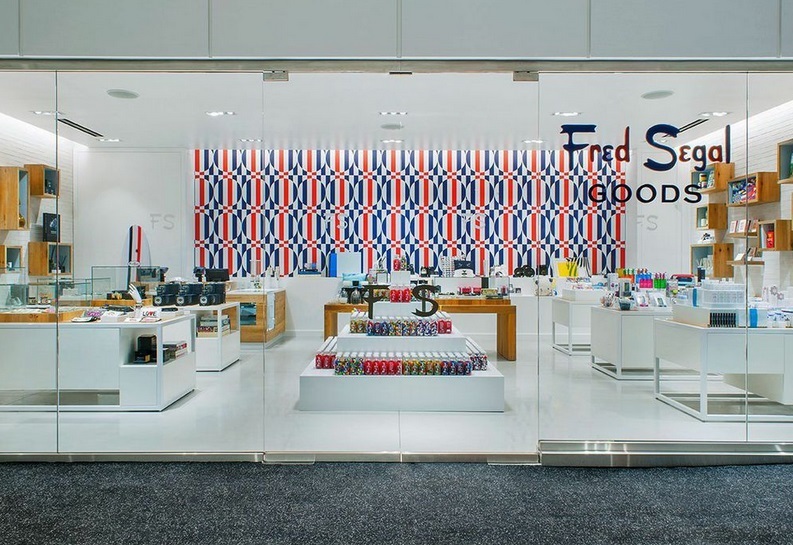 In 2012, we acquired iconic LA retail brand Fred Segal. Recently, we formed a joint venture with Creative Artists Agency (CAA) and private equity firm TPG through their investment vehicle EMC. 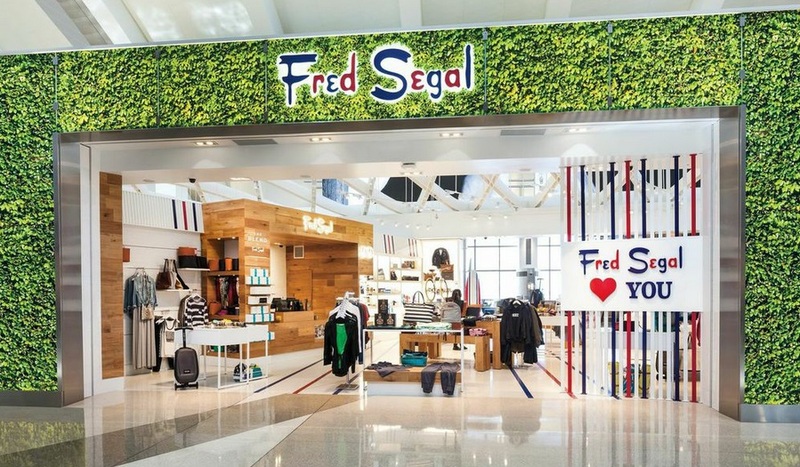 We hired retail industry veteran Paul Blum as CEO to further grow Fred Segal into a global lifestyle brand. We’re focused on expanding the brand, creating new products, launching a major new online platform and, most excitingly, opening a huge retail center in Tokyo in April 2015. In my opinion, digital advertising is getting harder and harder. While traffic is growing, CPMs [cost per million] continue to be under pressure. At the end of the day, building deep levels of engagement with highly sought-after audiences—whether in print, events or digital is the key to our success and always a highly monetizable business. Always infuse creativity, passion and innovation into everything you do. A company of passionate, driven people can accomplish anything. Your greatest success as founder of SANDOW? Building something from nothing is incredibly rewarding. Being able to take an idea and bring it to market and watch it scale is very exciting and addictive. In the early days, going up against huge, established media companies was very difficult. We built an incredible team of people, and had to outthink and outwork our competitors using a tremendous amount of creativity and innovation. 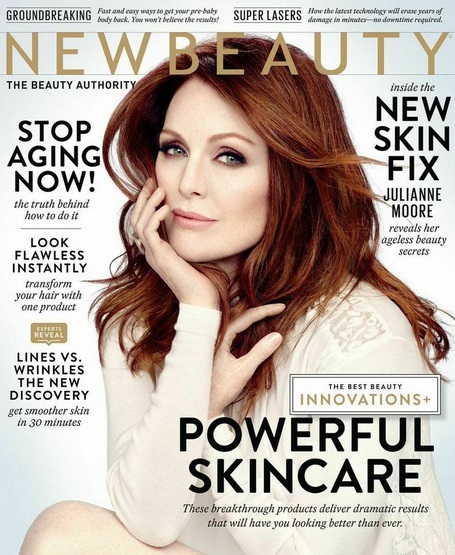 You’ve got to find a powerful niche, where you can bring a unique solution or value proposition, and always remember unless you can do something incredibly unique, the world just doesn’t need another magazine, website or business. To be a successful entrepreneur you need to work harder than anyone else. I always believe that passion outweighs experience. When building a team, I would rather hire ten extraordinarily passionate people than ten industry veterans. I never ask anyone on my team to do anything that I wouldn’t do myself. Tough call between the Chicken Marsala from Dan Tana’s in LA, my mother’s lasagna or sushi from almost any restaurant in Daikanyama, Tokyo. I’m in the middle of reading Zero to One: Notes on Startups, or How to Build the Future. It’s written by Peter Thiel, a co-founder of PayPal, and he talks about how the best businesses are monopolies. 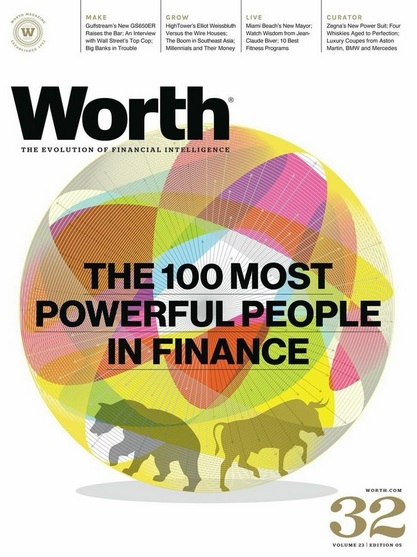 The world doesn’t need just another magazine—it needs something unique, something that no one has ever done before. I got my earliest exposure to being an entrepreneur from my parents, who were both entrepreneurs. For business, Richard Branson, for his diversity of successful businesses, and the passion he brings to everything. For media, Michael Bloomberg, for building such an extraordinary company. Lastly, I admire the launch team at Kayak, for building a digital tool that completely disrupted the travel industry by making searching for airline tickets so easy. I’m obsessed with the idea of using technology to create tools and services that makes people’s lives easier. My wife and kids are my passion; after that, it’s building the next generation of businesses for SANDOW. We’re diversified, but everything we do has to fit into our categories of beauty, fashion, design or luxury—otherwise it doesn’t work. We like to build new businesses by “layering” on top of our current brands. On GMAT, Americans Fail to Measure Up was a recent Wall Street Journal headline. Kids in China and India are trouncing the Americans on the test to get into B-School—so much so that they’re grading the Americans on a separate scale, I was blown away by that story and cant get it out of my head. We own incredible brands in the worlds of fashion, design and beauty, and the next five years is all about building new businesses on top of our media foundations. Prior to launching his namesake company, Sandow was a principal in Internet start-up and wedding media company The Knot (now called XO Group), which he joined after having sold his first publishing business in 1999. His entrepreneurial expertise and extensive knowledge of the media industry were instrumental in orchestrating The Knot’s explosive growth and ultimate IPO in 2000. A serial entrepreneur, Sandow started his first business while a freshman at the University of Miami. He quickly grew his first company from a single client to diversified media company including magazines, books and marketing services. By the age of 25, he had launched his first national consumer magazine, Honeymoon,which quickly became the best-selling travel magazine on newsstands nationwide. Sandow is passionate about launching and developing new brands and businesses that defy traditional rules—from launching TestTube, the first beauty sampling subscription program, in 2006, to acquiring the worldwide rights to the iconic Fred Segal brand in 2012 and announcing plans to expand its presence around the world—from Tokyo to Vegas, to introducing LuxeBox™, the world’s most exclusive home design resource, delivered to the doorsteps of affluent homebuyers. He has created a fast-growing, dynamic company with an entrepreneurial spirit that values innovation and great ideas.